Florence Nightingale provided exemplary dedication to touch people’s lives by giving up her personal comfort. This laid the foundation for what remains a highly recognized profession: nursing. Nursing is a dynamic profession. It provides us the opportunity to make a difference in people’s lives through our unique healing power. It calls for a combination of critical thinking and a genuine compassion for those who have been afflicted with physical, mental and emotional pain. The iconic “white cap,” which reminded me of my student years in the early ’90s, signifies one meaning: service and respect. For almost two decades now, I’m privileged to have seen the many interesting scenarios of patient care services. I had the opportunity to be a nurse for people with various cultural backgrounds working in Asia, Europe and here in the United States. The uniqueness of each of my patient encounters has made nursing more interesting to me. If there is passion, commitment, interpersonal skills in any corner of clinical practice, then we are able to provide the best level of care that any patient deserves. Nursing also provides unique satisfaction among us. As we witness the changes from our patient’s well-being, we are also able to experience a priceless feeling of fulfillment within ourselves. Good professional skills are a must for nurses; they should be highly qualified and trained in order to create impressive patient care services. Rush University Medical Center is a venue where nurses work collaboratively in order to create a difference in every patient’s life. It is a place where we can witness how the nursing profession has advanced, including different roles within the umbrella of nursing. It allows nurses to pursue very specialized passions. Nursing at Rush is comparable to a unified team of soldiers always ready to come together and serve. The service is limitless because each has unique expertise to offer. Most importantly, it is a place where nurses’ voices are heard, recognized and respected. This solely explains the continued recognition that nurses receive from patients, family members, and other members of the interdisciplinary team and from other health care organizations. It is a place where I realized I am a valuable part of the team. 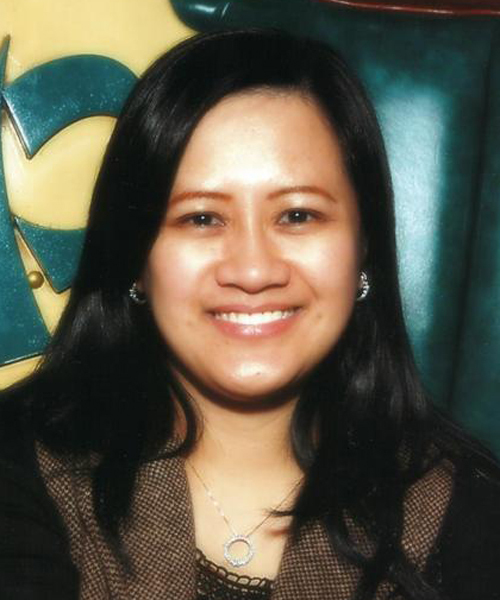 Yurlene S. Dela Cruz, MSN, RN-BC, is a nurse in the Mood Disorder Unit at Rush University Medical Center. This entry was posted in Nursing and tagged National Nurses Week, nursing. Bookmark the permalink.